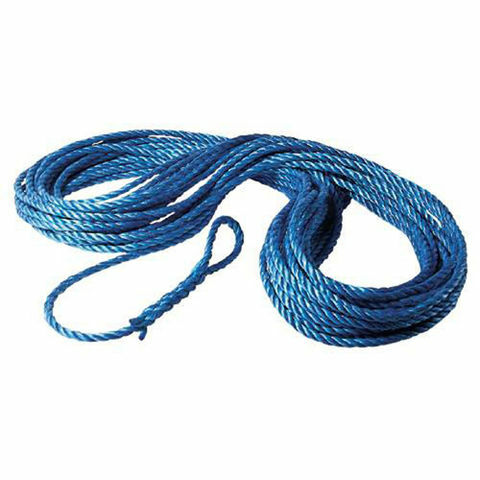 20 Metres of 18mm diameter hard wearing, acid and alkaline resistant rope with 4.81T minimum breaking load. 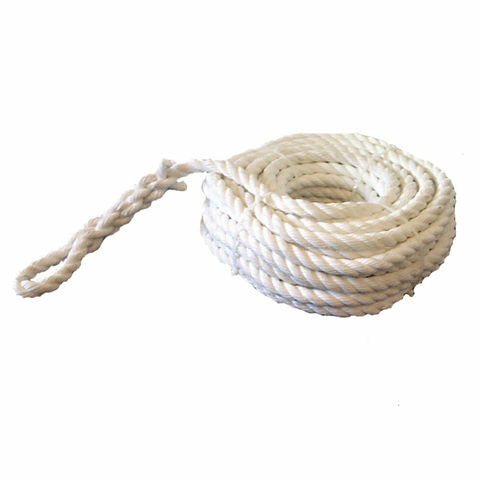 Manufactured from durable polypropylene and featuring a small-eye splice on one end for easy attachment to gin wheels. 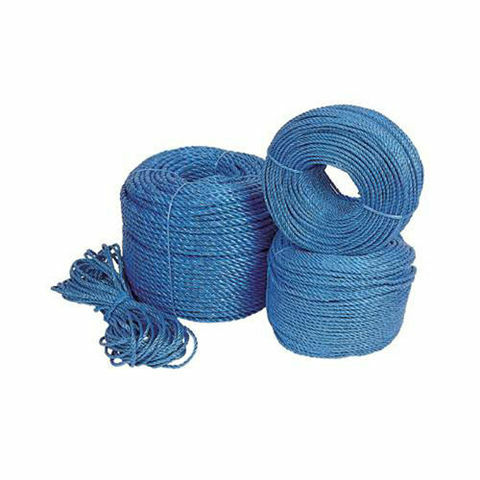 This 10mm diameter polypropylene rope is 27 metres in length and comes complete with spliced eyelets making it ideal for tying down loads on trailers and lorry beds.